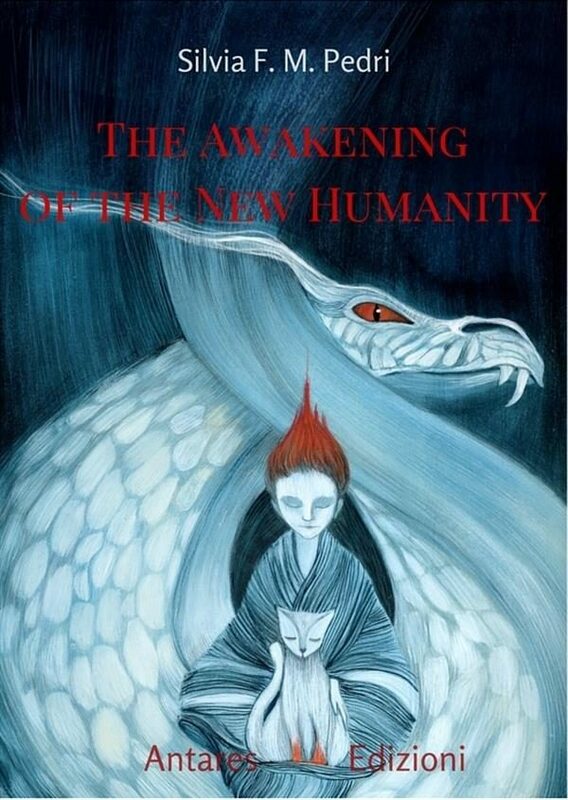 “The Awakening of the New Humanity” is a small book, yet, with a great energy. It’s a love story between adults under 11. It’s an up-to-the-minute esoteric essay which entails basic fundaments of psychology. It’s a guideline for the after world and for this world. It’s a comic, sweet book, taking very seriously both love and personal growth. From where do you start to be born again to yourself and create a New World? Which are the rules, the directions and the instruments? If everything which used to be is now worn out and tight, useless, then we are children in front of a virgin land, searching for new alphabets. . Instruction happens in the dreams, since the oneiric dimension is the one which the highest spiritual power, where our spirit and our psyche are purified and shaped anew. The characters, for the main part of the novel, moves around lucid dreams in which they have experiences and are trained to knowledge and bravery. This way, they grow up. The facts interlace several space-time dimensions, several stiles and themes. The information is sometimes explicit, more frequently conveyed by lively, amusing situations. They are all the fruit of the author’s experience, never of fantasy. . Silvia Pedri, dreamer and writer, with this book made an act of love for the Spirit, the Stars People, and for everyone, on Earth, who aspires to a happy life, to personal and material growth, to be real citizens of the Universe and citizens of the New World, built to their image and resemblance. . From where do you start? From Love. . How Pantherice and Simon met each other, recognized each other and… . Otros ebooks de Silvia F. M. Pedri.